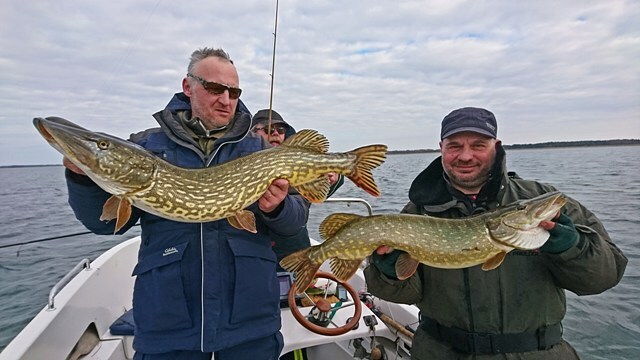 Every year, we organize a four-day round at the end of the pike season on Rügen for our Clients. 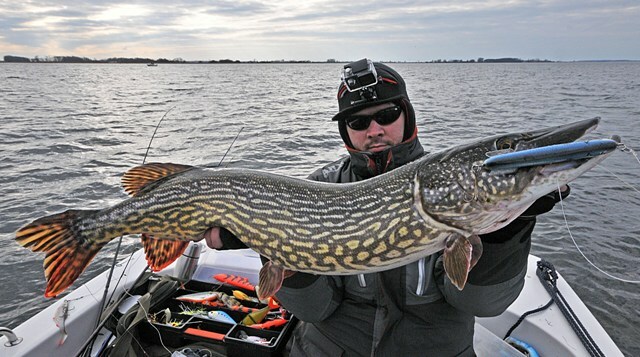 You can go pike fishing in Rügen until the end of February. 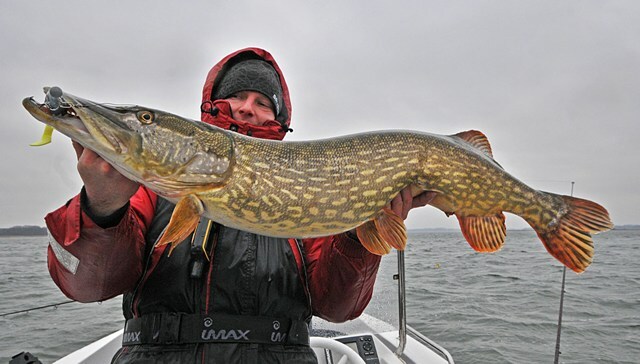 This period is considered to be the official end of the pike season, which starts again 01.05. 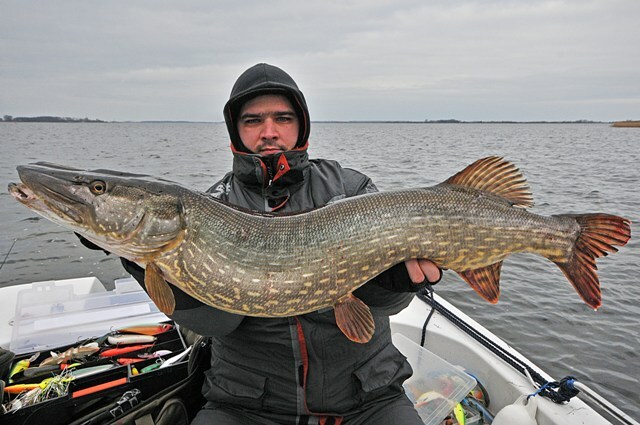 As every year, the end of the season on the Rügen is a great time to catch the big pike. It’s a perfect moment to break your life records. And in many cases this is what happens. 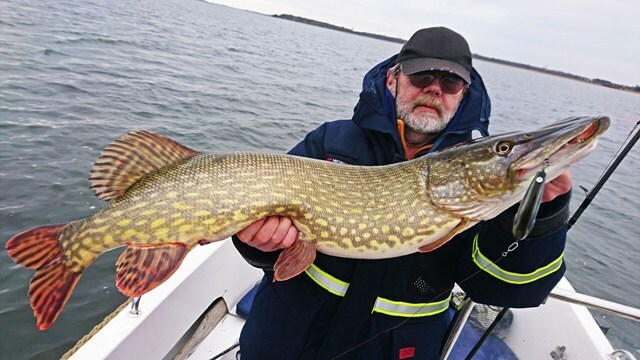 Already many of our customers have broken their life records in pike just by fishing with us on Rügen. 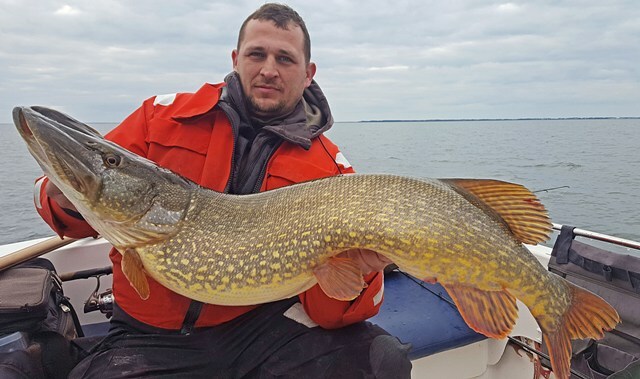 This year’s end of the season was one of the best in recent years. 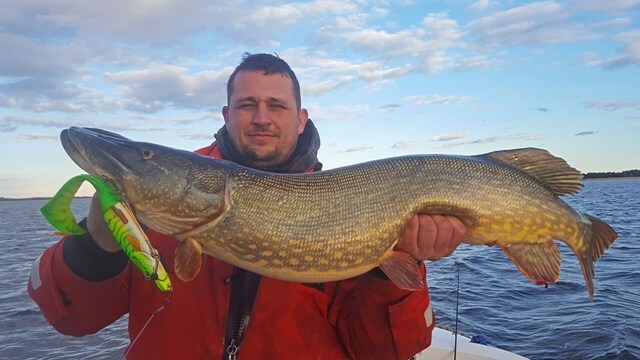 Our customers, along with the guides Mateusz Kalkowski and Adam Wójcik, have taken many pikes within 4 days. 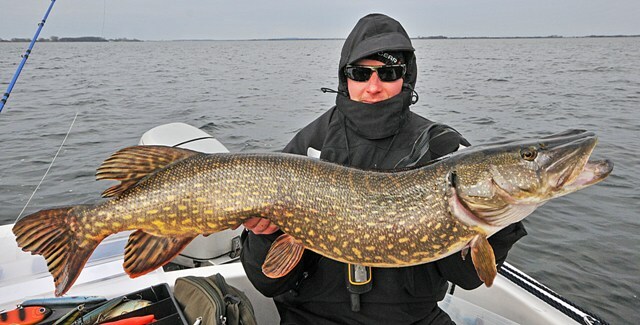 Including over 20 fish over 90 centimeters and 14 fish above one meter! 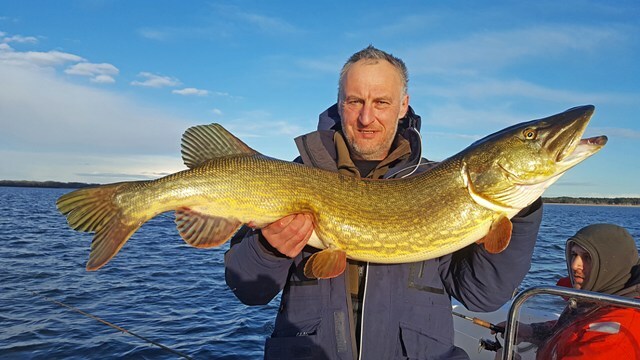 The biggest fish of this year’s closing season on the Rügen: 100, 100, 101, 102, 103, 105, 105, 106, 108, 110, 114, 117, 117, 118! 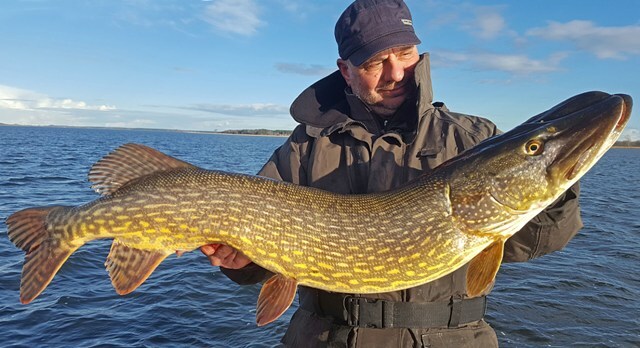 We already invite you to the autumn and winter season on Rügen. We have fewer and fewer dates, so we encourage you to book early. 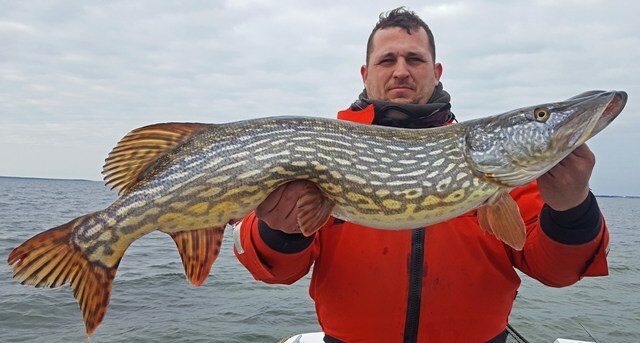 Below are some pictures of the end of the season on Rügen.